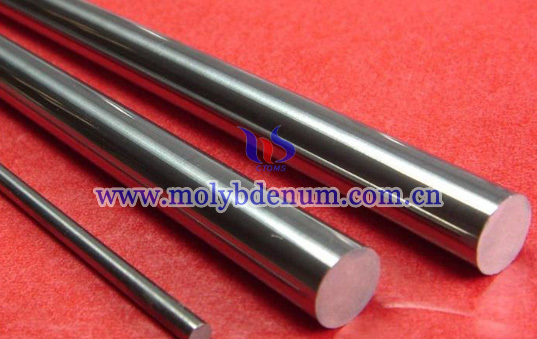 Molybdenum alloy rod can be processed and used in hot runner system as nozzle for mold injection. 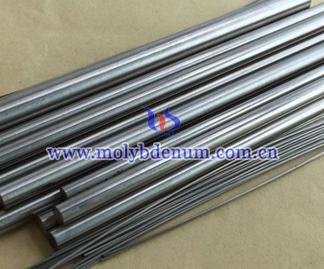 Molybdenum alloy rod has ranged a lot for different adding elements. 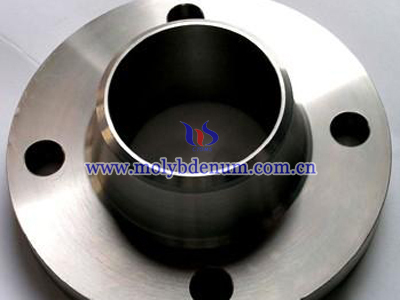 Lanthanum molybdenum alloy is with lanthanum as adding element, rhenium molybdenum alloy is with rhenium, copper molybdenum alloy is with copper and these ones are called two elemental molybdenum alloy. 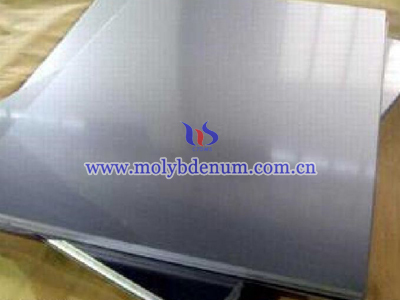 If adding more elements, then composite molybdenum ally is manufactured out. And three elemental ones are mostly popular, such as TZM (titanium zirconium molybdenum) alloy with titanium zirconium and MHC (molybdenum hafnium carbon) with hafnium and carbon. 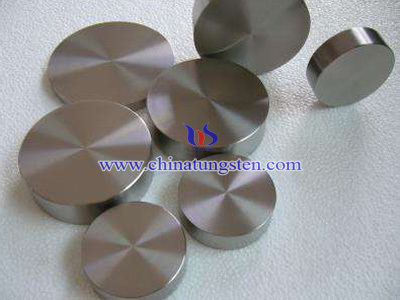 When using in the hot runner industry, three elemental alloys are more suitable than two ones. 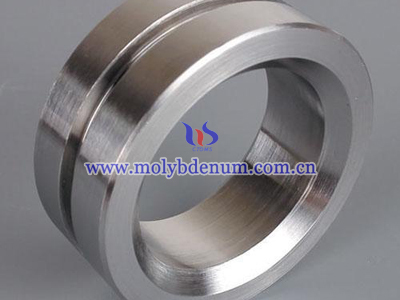 Also consideration of the cost, TZM has been the most widely used molybdenum alloy rod for making molybdenum nozzle as part of hot runner system. TZM rod is always be round bar, and can be both ground and blank for the surface is not so important for such as rod which needs to finish procession to a type according to drawings.